Early Childhood Education: What Makes a Great Teacher | So You Want To Teach? This guest article by Courtney Bishop is a lover of all things creative. She likes to write, and has an obsession with crossword puzzles. She’s recently started blogging, and you can follow her on Twitter @cbishopBG. There are many indisputable opinions from people who feel that great teachers are born, not made. Teaching is certainly something that most anyone can do; but teaching effectively and creating a thirst for knowledge in students is undoubtedly a gift that few people possess. Early childhood education is a breeding ground for sparking enthusiasm and creativity in the minds of youngsters. The teacher is likely the one who initially exposes the child to new concepts and makes ideas clearer and brighter to their young minds. This is why there are adults who can immediately recall their kindergarten teacher’s name because they left such a lasting and long-reaching impression on their life and in their minds. Many adults testify that their career choices have been sparked from the influence of a teacher from their youth. Great teachers are those who have instilled a passion for learning, discovering or creating something using imagination and skills. These teachers imbibe an energy into their students that make them want to learn and grow. They get excited about learning new things! They know how to motivate them and what makes them hungry for knowledge. This is important for the teacher as they establish trust with the student and interest in their learning abilities. This makes the student more apt to learn more and be open to new ideas. This is what happens outside of the classroom and is evidence that the teacher is making an impact. 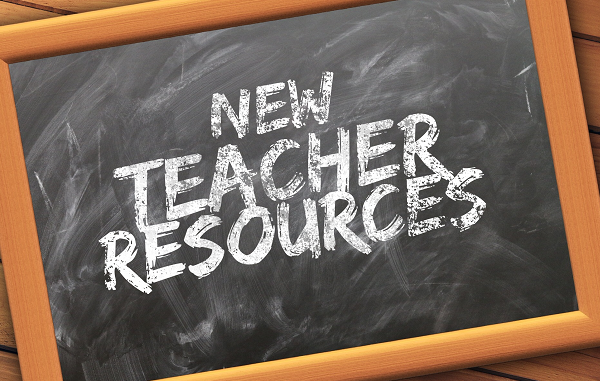 The student who learns from the teacher who makes it fun will find applicable situations to use his or her new-found knowledge outside of the classroom. Whether it’s basic fundamental concepts or complicated theories, the effective teacher can explain them in a way that the student can easily grasp and apply them. In early childhood education, this characteristic is very important because it is the time for instilling basic foundational learning concepts in the child that makes it easy for them to grasp. Good teachers treat organization as a priority. It helps them to attend to the needs and requirements of each of their students if there is structure present. 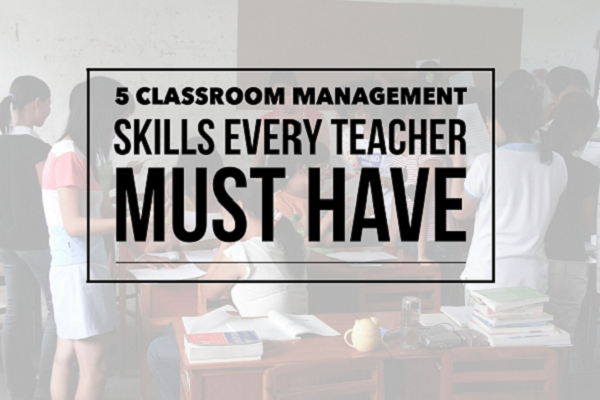 Teachers thrive on organization and are good examples to their students. Teachers use aids, resources, verbal and written cues to help their students understand what is expected from them. A good teacher will take the necessary time to make sure the student understands their objective and will even check periodically to make sure they’re on task. Great teachers are also not concerned about being famous or getting rich. They are moved by the opportunity to impart something into the lives of their students and seeing their students come alive with awareness. For them, this is the ultimate return in exchange for their commitment as an educator. A great teacher is difficult to identify, but when you see one you just know it. It’s a compilation of several things, the greatest one being that he/she inspires students to learn. I know 2 different young men, both who are going to college to become teachers. They both go to my church and I been able to see both of them minister and be active in the youth groups. They both have the ability to connect with the younger children. I think this is a very important trait for a teacher to have. Sure. But in truth it’s style over substance as far as your director is concerned. The “best teachers” have the cutest arts and craft projects and spread only the juiciest gossip. The teachers who put the actual needs of the children first are average at best. And yes, I would like some crackers with my salt.